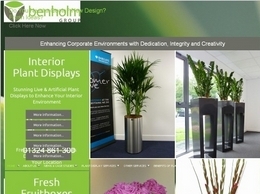 Benholm offer high quality landscaping services across Edinburgh and Glasgow, offering office plants and more. 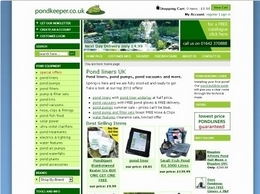 Pond liners, pond pumps, pond vacuums and more. 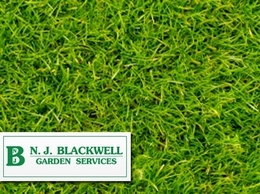 N.J. Blackwell are a leading landscaping and garden design company providing quality fencing throughout Milton Keynes and surrounding areas. 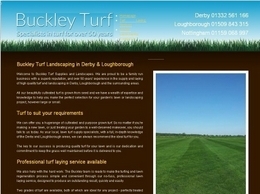 Buckley Turf offers a range of different landscaping services in and around Derby and Loughborough, specialising in turf supplies. 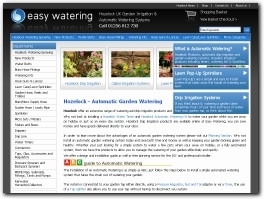 Easy Watering stock all the latest range of garden hose pipes, automatic watering systems, hose connectors and much more. 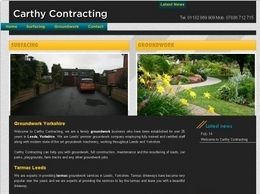 Treesaw is a professional tree surgeon company based in Leeds. 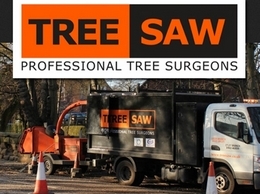 Treesaw provides a wide range of tree surgery services including crown reduction and crown thinning. 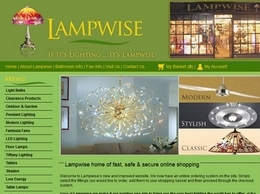 Lampwise offer an extensive lighting range for the home and garden including wall lights, LED lights and designer lights. 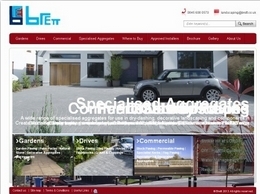 Based in the historical town of Stoney Stratford in easy driving distance of Oxford, Bedford, Cambridge, Northampton and Aylesbury. 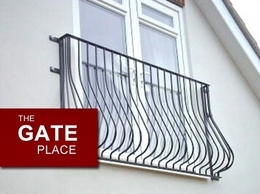 The Gate Place is a Leicester based provider of quality gates throughout Leicester, including electric gates, automated gates as well as normal gates and railings. 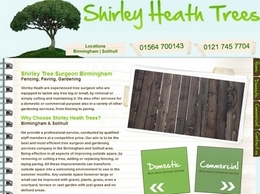 Transform your garden with us! 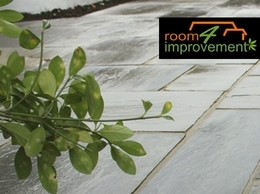 R4improvement is a landscaping company based in London, providing residential and commercial garden design, garden construction and maintenance services. 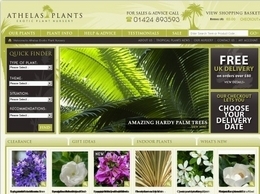 Providing a full gardening experience, including design and landscaping. 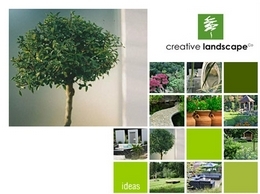 Creative Landscapes also provide ongoing garden maintenance. 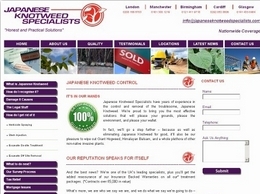 Japanese Knotweed Specialists have years of experience in the control and removal of the troublesome, Japanese Knotweed. 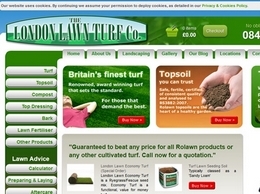 We’re proud to bring you the most effective solutions that will please your grounds, please the environment, and please your wallet. 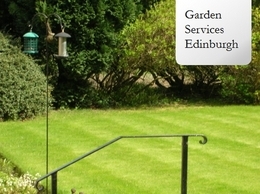 Our 'Best Buy' push button controlled watering cans offer precision flow control watering with no spillage, waste or damage to plants. 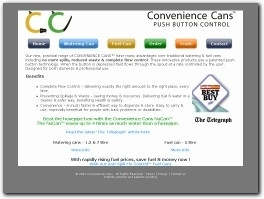 1.3L indoor & 7L outdoor versions, with spout extension, are available. 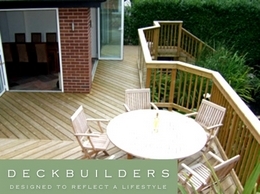 Deckbuilders are a professional and experienced team who produce high quality decking solutions for domestic and business customers. 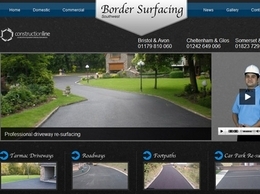 A specialist tarmac and asphalt resurfacing company operating across the Exeter and Bristol areas of the South West. 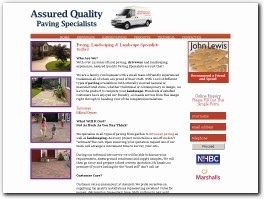 The accredited team can tackle any size of resurfacing job from driveways to car parks. 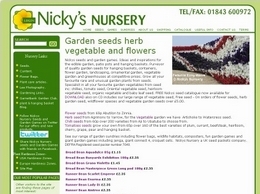 Purveyor of quality garden seeds, over 3,000 varieties of flower, herb, grass seed, wildflower and vegetable seeds, renowned for our chilli, tomato and Oriental vegetables. 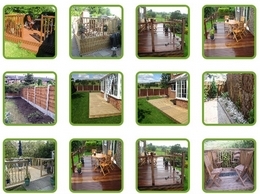 Large selection of garden sundries and fun garden games for all the family. 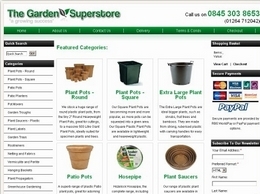 The Garden Superstore is one of the UK’s leading suppliers of plastic plant pots, seed trays, plant labels, garden tools and growing supplies to gardeners and gardening organizations. 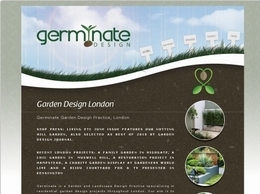 Germinate Design specialise in the design and installation of modern and stylish gardens for residential properties in London. 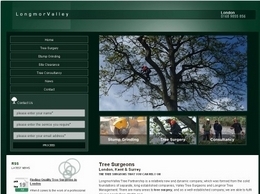 Longmor Valley are specialist tree surgeons, offering a wide range of professional services. 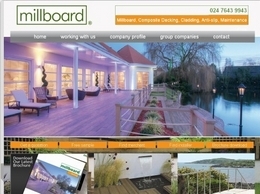 Services are offered across London, Surrey and Kent. 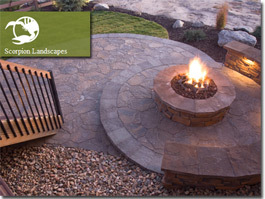 Brett Landscaping produce a full range of concrete products as well as a stunning range of natural stone products. 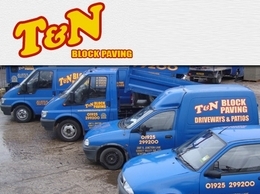 Included in the range are concrete paving slabs, paving blocks, flag paving, kerbs, gravel, chippings and decorative aggregates. 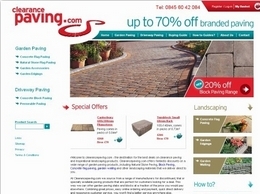 Clearancepaving.com offers great discounts on a wide range of garden paving products, including natural stone paving, block paving, concrete flag paving, garden walling and other landscaping materials.